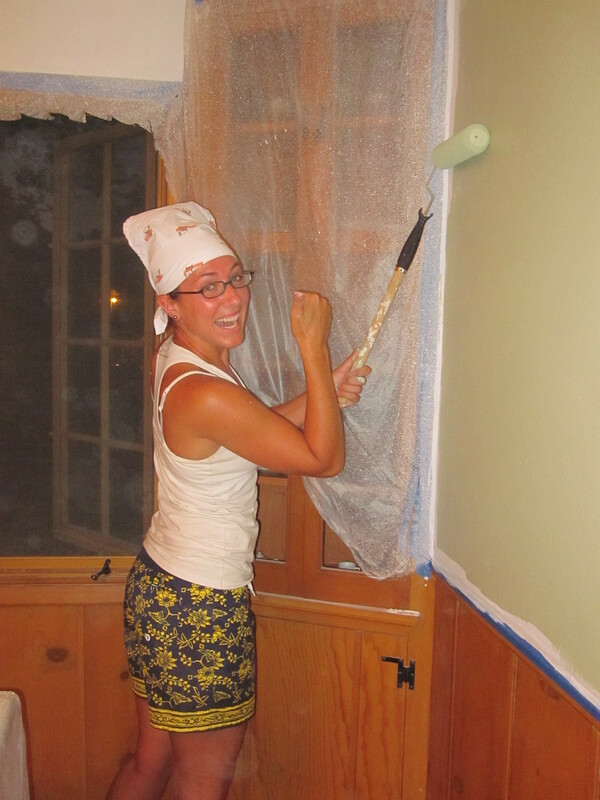 there is a lot of painting that needs to be done at my mom’s house. when i mean a lot, i mean almost every room. yesterday we went out and purchased 6 gallons of paint, 4 different colors and 2 gallons of primer. after ranking each room in number of importance, we began to tackle the dining room. no more wall paper people, we are going green! 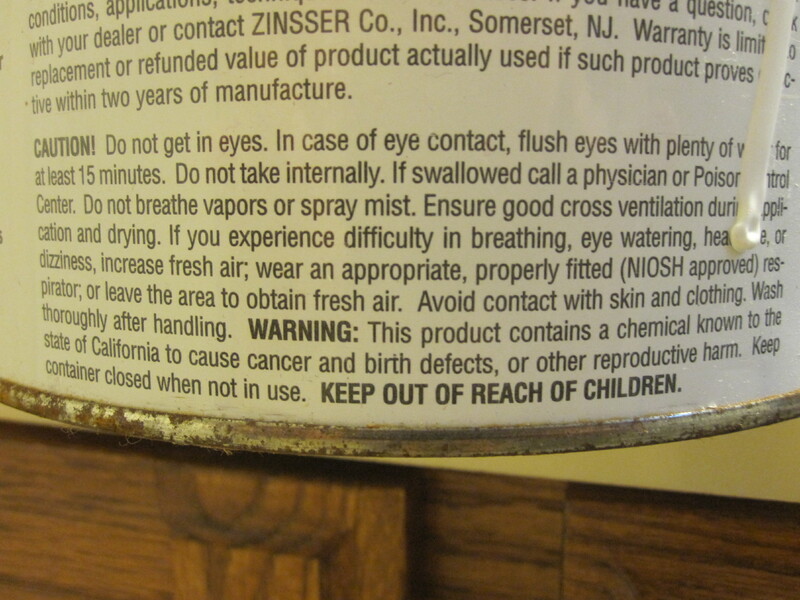 things to note: my mom will not let me be around the primer without lots of fans blowing as there is a warning that it can affect a human’s reproductivity organs. apparently this product is just known in the state of california. since i am in iowa does it still count? this woman wants grandkids and is not taking any chances (someday of course only when i am ‘happily married’. secondly, i am wearing board shorts from 8th grade and a hooters bandana. please cut me some slack though, i am living out of a tiny suitcase so there are not many pieces of clothing i have with me that i am willing to sacrifice, thus the sweet get up.